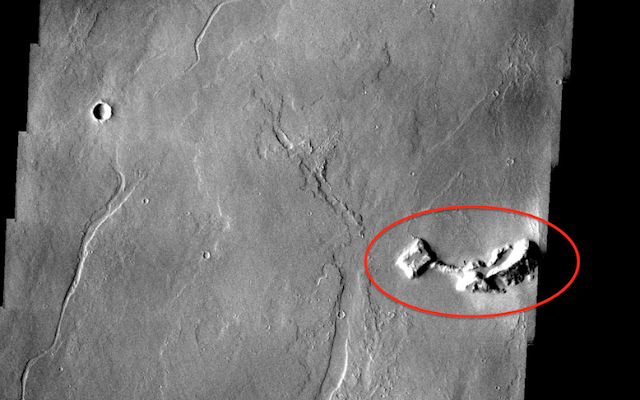 UFO SIGHTINGS DAILY: Ancient Alien Base Found On Mars With Pyramid and Tunnel, April 2019, Video, UFO Sighting News. In the photo below, you can see the wall areas...and a pyramid. 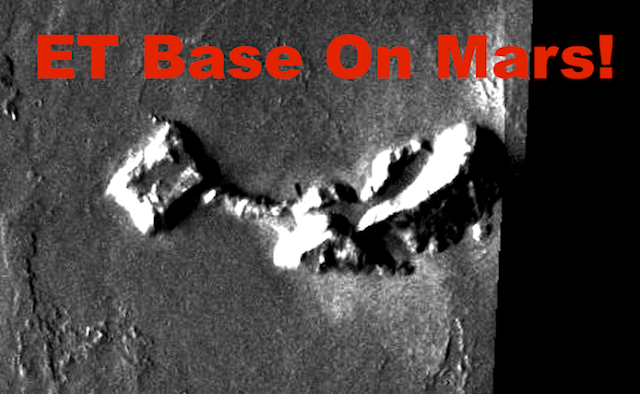 What would an ancient alien base look like on Mars? Well this photo from the NASA website clears up that question. 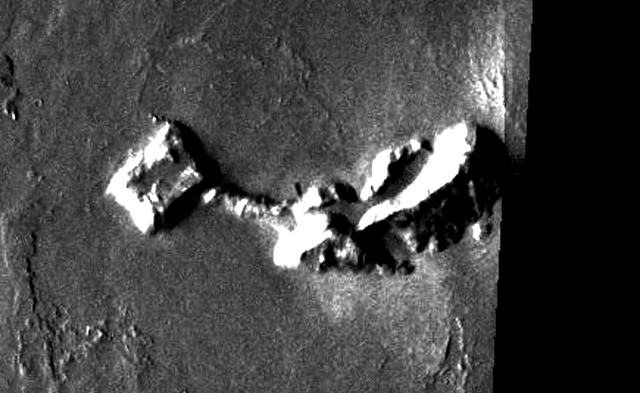 I found an alien base at the bottom of the photo. 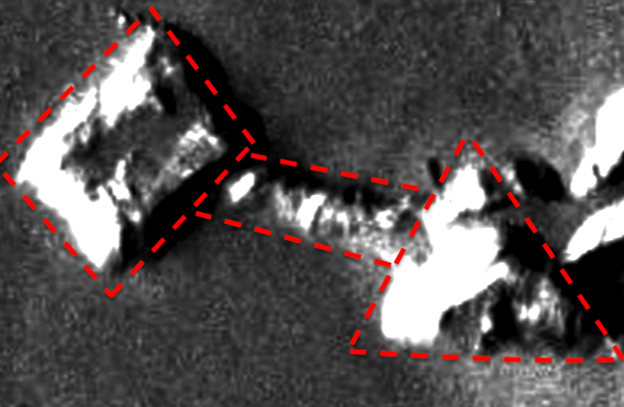 The thing that really stands out is the square structure with a tunnel connecting a pyramid area. What this tells me is that the aliens that created it did not just roam around the planet freely but instead used the tunnels to stay safe. This is just one of hundreds of buildings I have reported in NASA photos. Can you imagine how alien must have interacted and influenced humanities history on Earth? Those creative geniuses that changed the world with their art, religion, math, science and technology...were either influenced by aliens to do the work or were aliens themselves. So...if we knew the truth about aliens it would force humanity to look back in history and see where aliens influenced us the most. Our entire history might change forever.